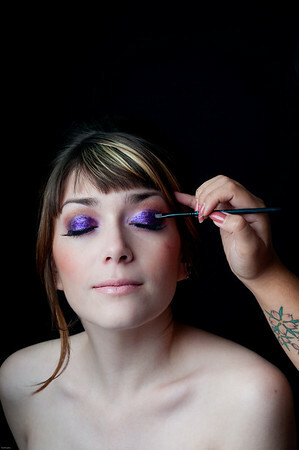 Camille is a makeup artist and she wants to update her portfolio, so we did a session for her. 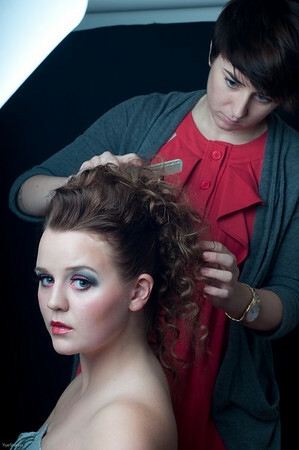 Suzanne and Victoria were the models for the session. Danielle did the hair.